Firstbeat is exhibiting at the Sports Biometrics Conference in San Francisco, California on November 27-29. The Sports Biometrics Conference is the only conference specifically focused on the analysis of biometrics data to improve athletic performance. It will reveal the secrets of how wearables and tracking device data can lead to; more wins, better game strategy, minimizing injuries, enhancing player development and keeping them at peak performance. Find Firstbeat at booth 18. 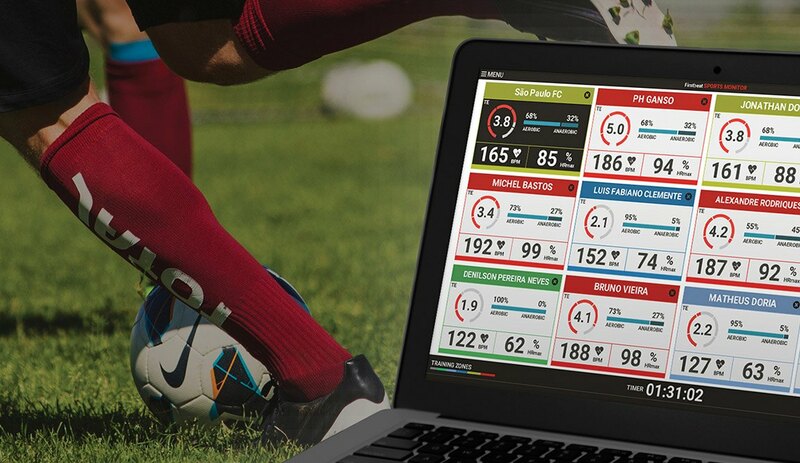 As the leading provider of physiological analytics in sports and well-being currently working with over 1,000 elite teams across the world, we will be exhibiting Firstbeat Sports – the complete solution to optimizing training load and recovery designed for sports coaching. The 2018 Sports Biometrics Conference is held at Westin San Francisco Airport. To schedule a meeting with Firstbeat at this event, please contact John Lally via john.lally@firstbeat.com or (310) 259-2277.